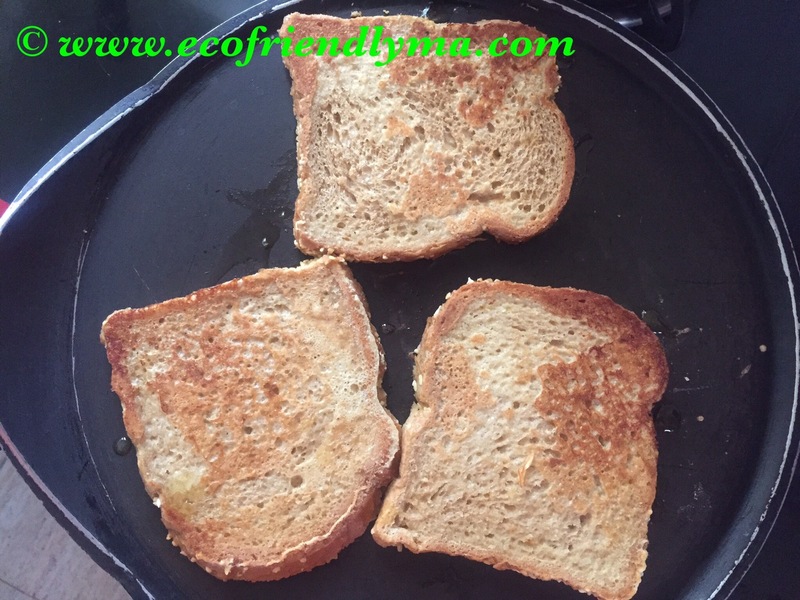 French toast is sure to be liked by most of the kids and adults too. If I’ve not planned anything for breakfast then this is my saviour 😉. 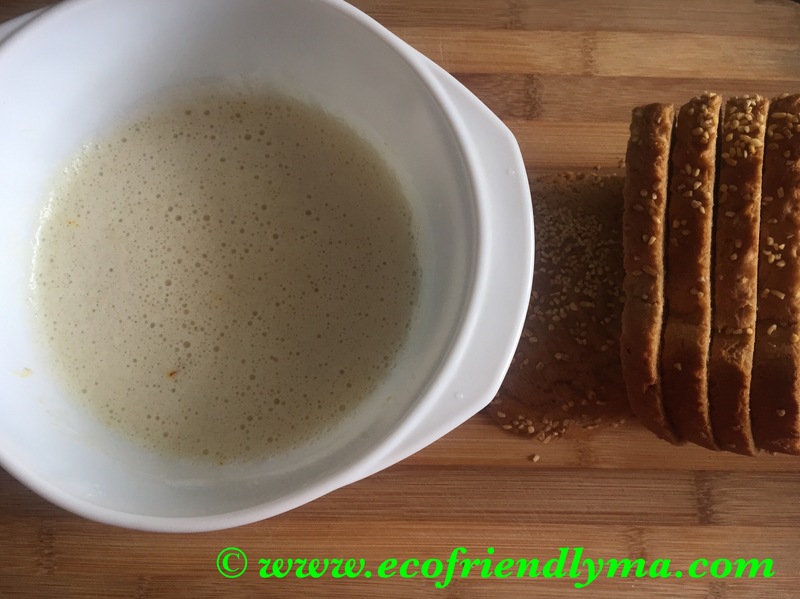 It takes just 15mins to prepare and since we use wholesome ingredients it’s a very healthy breakfast option. Break the egg whites into a bowl. Beat with a fork or electric beater. 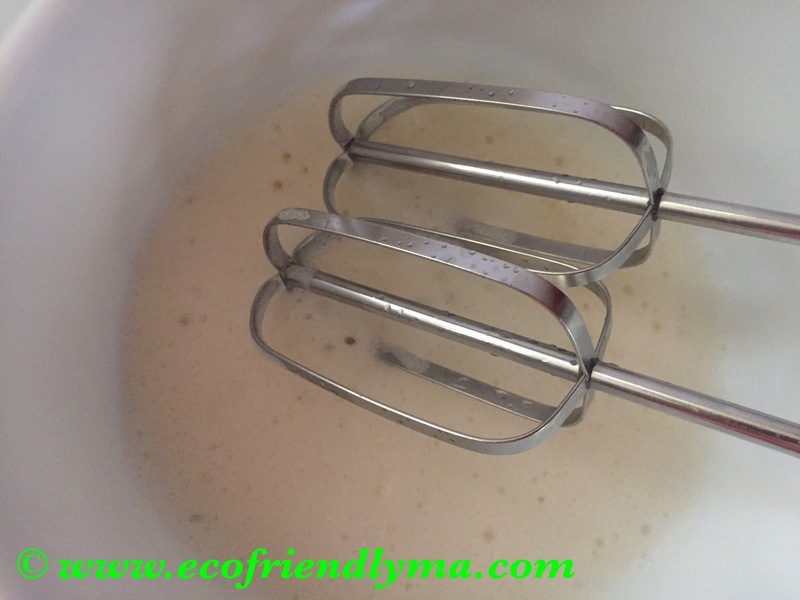 In a glass take warm milk, stir in sugar, almond powder and mix. 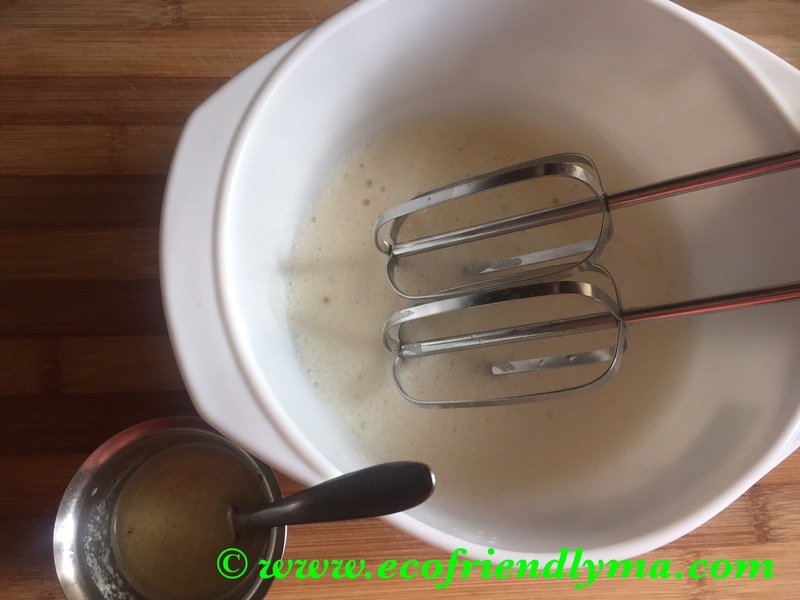 Pour it into the bowl with beaten eggs and whisk. Take a non-stick dosa pan and coat with a thin layer of butter. Dip the bread slices, one at a time, into the bowl. Let the bread soak up egg mixture for a few seconds and then carefully turn to coat the other side, and gently place the coated bread slice on the dosa pan. Cook over medium-low heat, cover with a lid for few minutes until the bottom turns golden brown and then flip and cook the other side too. 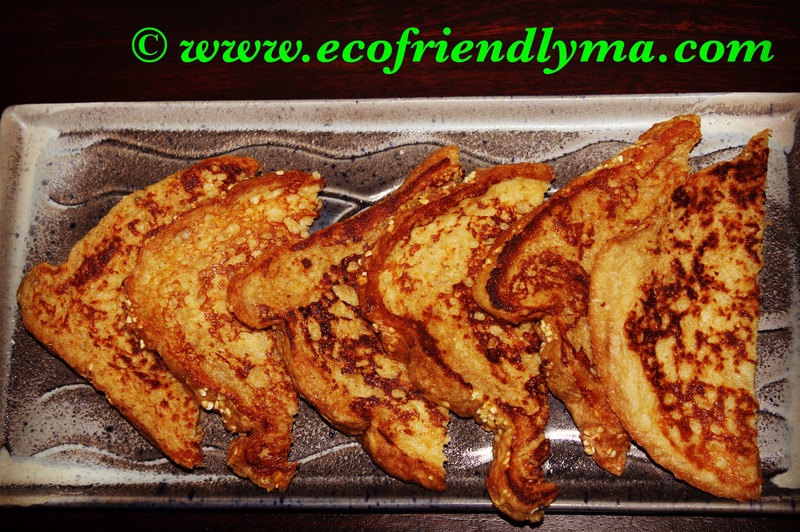 French toast is ready to be served, have with fruits or berries for a hearty breakfast. Liked the recipe? Do give it a thumbs up and subscribe for post updates.